Brandon Boyd, lead singer of the multi-platinum band Incubus, is an artistic mastermind. In this exclusive interview with Chuck & Randy, Brandon discusses experiences with his band’s creative dynamics, painting, authoring a book, and working with new technologies. Join Chuck & Randy to learn more. Carlos Santana’s amazingly successful and unique career has spanned almost six decades. A master of guitar, vocals, and percussion, Carlos has an innate ability to meld different styles of music into harmonious beauty. 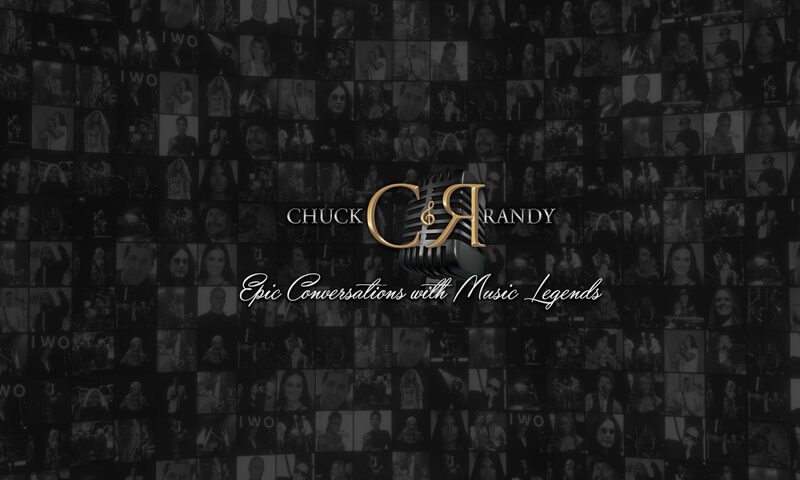 Join Chuck & Randy for an exclusive conversation with Carlos Santana and learn more about this wholly rare musical genius.